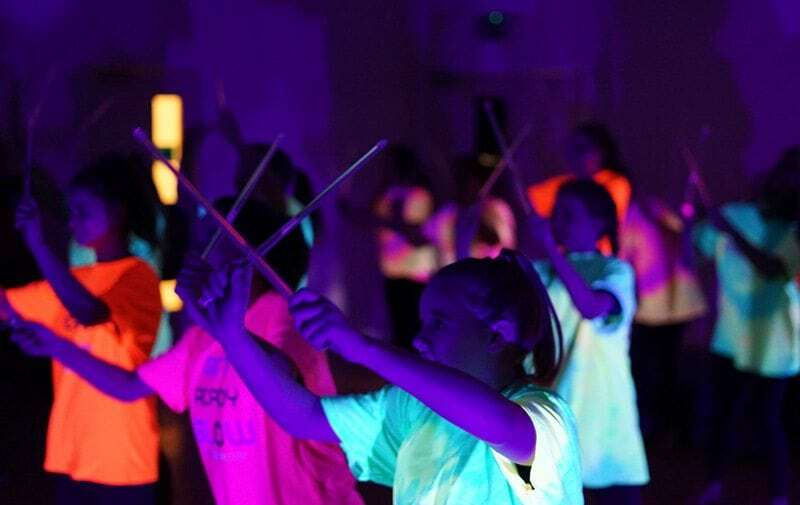 GirlForce is an award winning programme that uses glow in the dark activity to help girls and young women take part in physical activity. 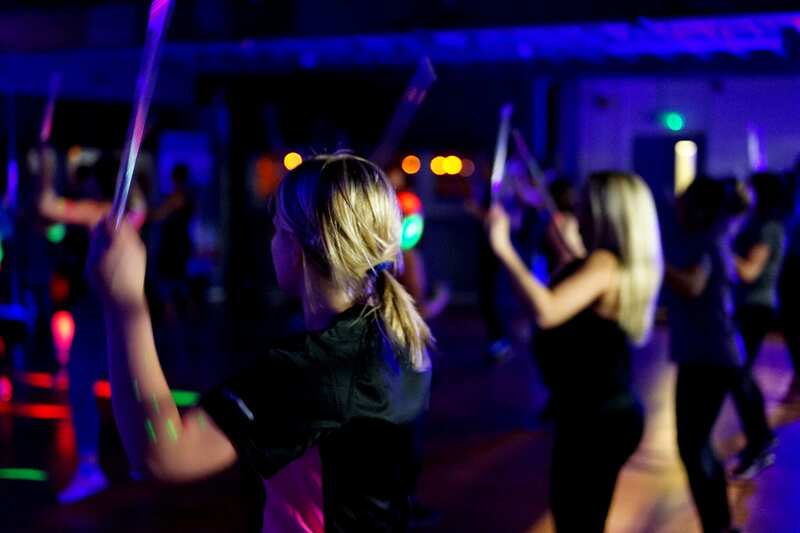 The programme uses fitness based activities mixed in with some traditional and non traditional adapted sports. Schools and Colleges can access the power of GirlForce. GirlForce kits, resources and training can mean every girl or young women can benefit from the programme. To access the programme you will need to attend a training day where you will learn all the activities, receive your kit and resources. 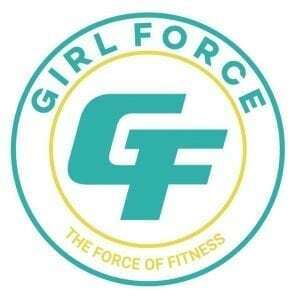 You will be able to start delivering GirlForce at your setting on your return. 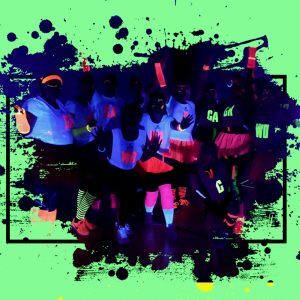 Our GirlForce training will provide you with th basics to deliver Beatz, our glow in the dark drumming workout, Glow Circuits and adapted sports. You will learn about the approach GirlForce uses and learn from experience practitioners. On your training day you will be able to take away with you all you need to run the activities. 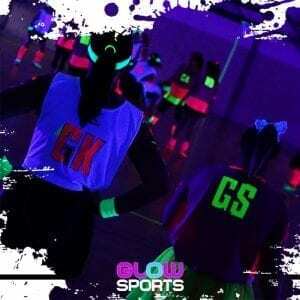 Including 2 x 100w portable uv lamps, Beatz sticks, UV tape, GlowSports sports kit and more. You will go away with the most versatile kit bag ever. We were delighted to ave been awarded the Engaging Girls and Young Women award at the StreetGames 2018 awards. We were so delighted to have received this award for the work the team has done. With over 600 girls haven taken part in our programme in the first part of 2018. The award recognised the hard work of all our partners, the schools and colleges, as well as the volunteers that support the sessions in the schools and colleges. As well as the girls who attend every week.